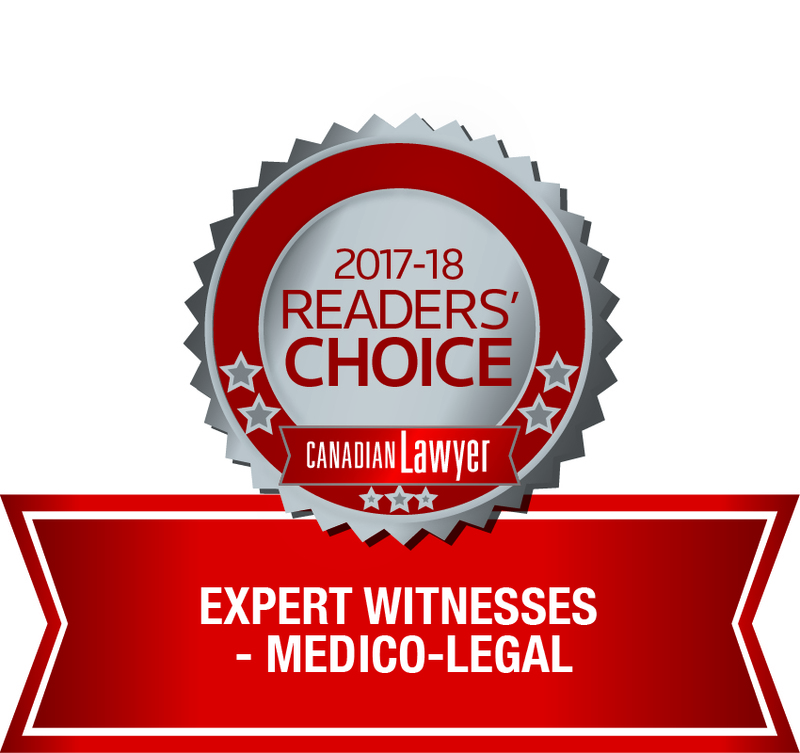 We're experts in experts, and have been providing expert witness services to leading Canadian litigators since 2001 in areas including medical malpractice, personal injury, medical malpractice and health related class action lawsuits. Our experts include hundreds of doctors, nurses, pharmacists, dentists and a vast range of medical specialists who we can match to your litigation needs. We offer a range of services – from case merit assessment to full expert witness services. We see our clients as partners and our experts pride themselves in adding value, always operating with integrity and educating our clients along the way. Expert Witnesses for individual actions - physicians, nurses, pharmacists, physiotherapists, EMTs/paramedic, etc. Case Merit Assessment – preliminary review and assessment, chronology, identify issues, players, specialties, educate on medical facts. Cost of Future Care Assessments - services available in all major Canadian markets. Class Action/Large Scale Support – educate on healthcare issues, identify criteria for evaluating a claim, locate and provide experts, medical record summary/analysis/statistics, claim package completion. Case Summary - Do you have an overwhelming number of cases and don't know where to start? Want to know what cases have the most value and merit? We perform larger-scale case summarization for lawyers who need to organize, summarize, prioritize a larger number of cases (suitable for busy lawyers). We'll come to you!